Auto Detailing Where We Come To You! You’d like to keep your car clean, detailed and protected, but you are often too busy to bother with just that. The best thing about our mobile auto detailing services is that we come to you wherever you are – home, work, or play. Wherever! We feature an extensive list of services to meet any auto need you may have. We also have experience performing detailing on every type of car, truck, bus, boat, and RV. 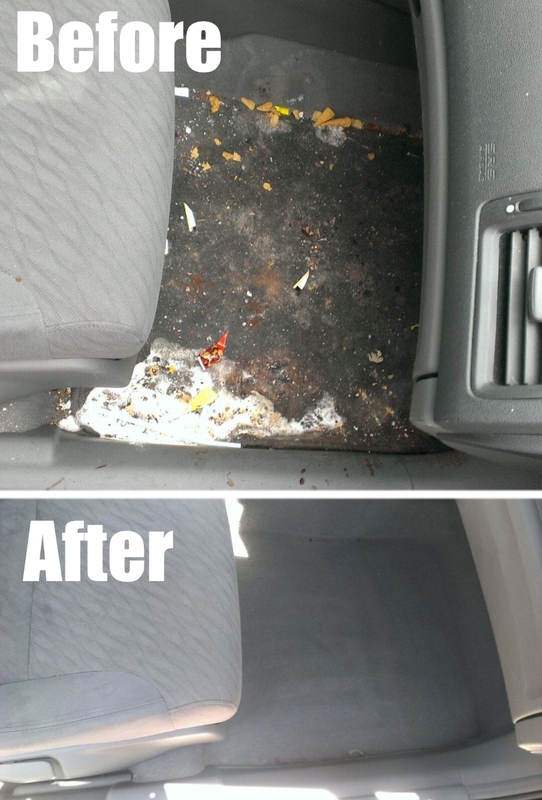 We know the ins and outs of cleaning methods to bring out the like-new appearance of your vehicle. … all of these services brought directly to your location! Packages start at $99 – but we encourage you not to over-stress about the price and focus on what services your car needs. Such as paint protection. Do you realize if your car doesn’t have protection it’s at risk for long-term damage? It does not take very much for a ruined paint job. Ask us about our Glare; Paint Protection services. 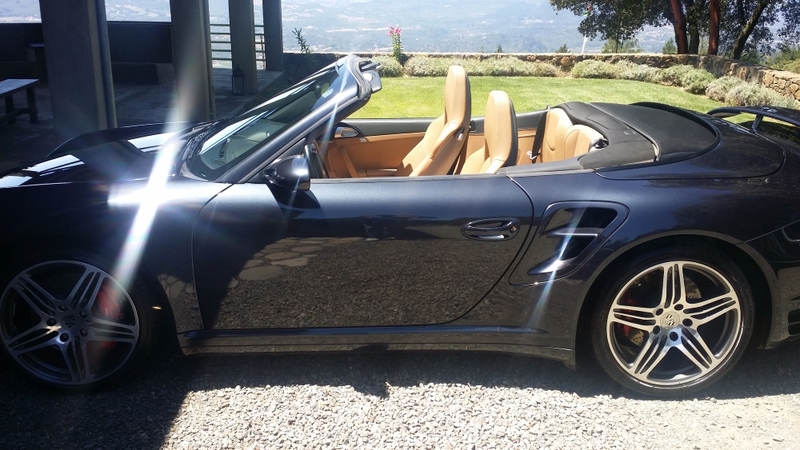 For the best auto detailing service in Sonoma County, contact us today at 707-280-5758.